The Minamata Convention lists measures to phase down amalgam use and instructs countries to undertake two or more of these measures. As country-level experiences have shown, some measures are more effective and easier to implement than others. 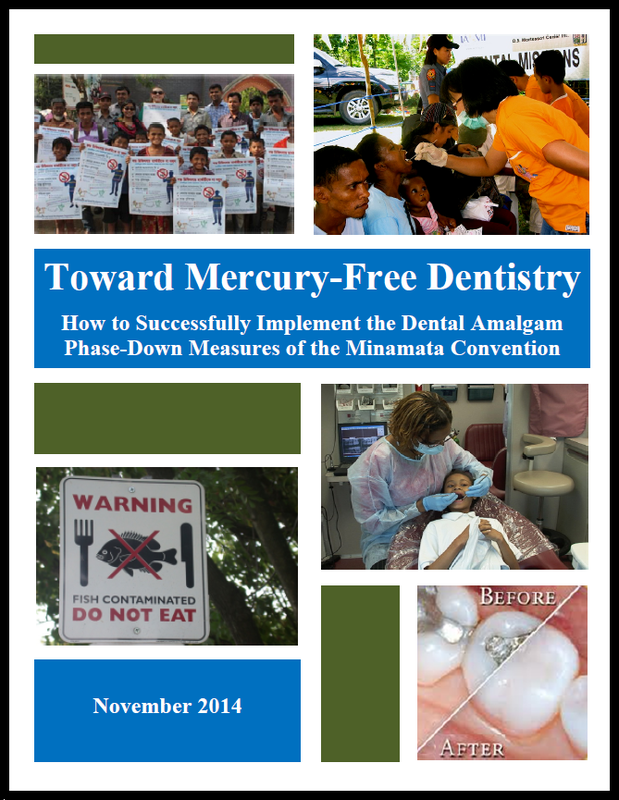 To learn more about phasing down amalgam use, click on the links above or download the guidebook Toward Mercury-Free Dentistry (also available in French and Spanish). If you have questions or would like more information, please contact us. Together, we can phase down – and ultimately phase out – the use of mercury in dentistry!